He always buys his vegetables directly from a nearby farmer. He sold his fields without regret as he no longer intended to be a farmer. 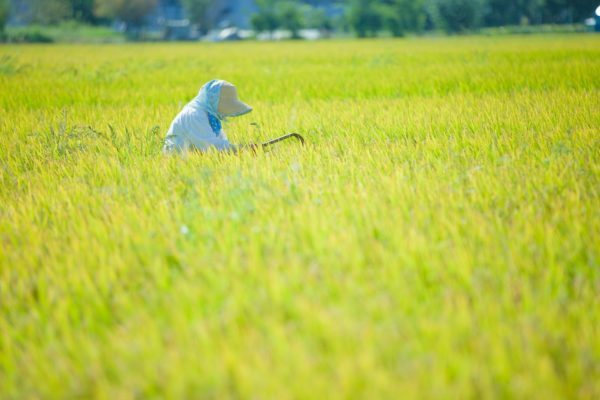 On this farm they concentrate on the cultivation of rice. Farmers’ intuition and experience may not always result in a good harvest. The family has farmed there for generations. The average farmer is aged over 65. He makes a meager living from his small farm. My grandfather still works on the farm. The farmer grows crops for export. The government props up prices of farm products to support farmer’s income. We farmers need government subsidies.